(TORONTO) – Lexus enhances its popular entry luxury sport sedans – the Lexus IS 250 and Lexus IS 350 – with all-new special F Sport Packages exclusive to 2010 editions. 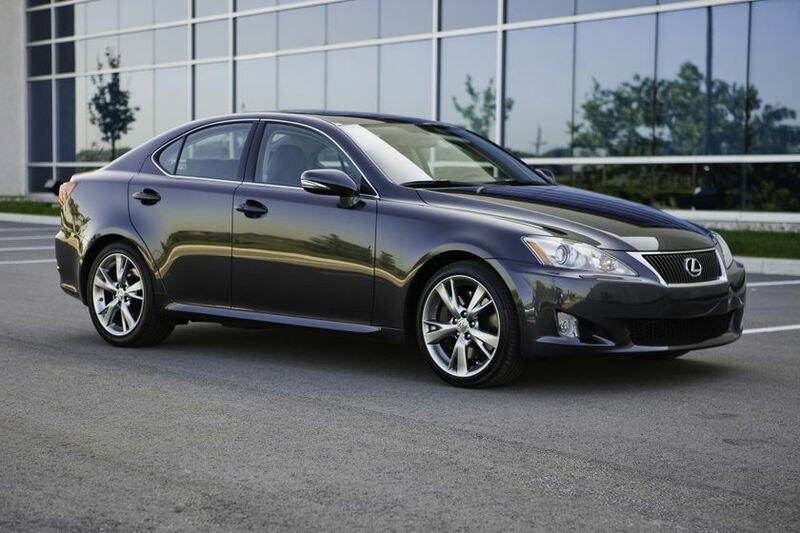 The 2010 Lexus IS sedan is available in three models: The IS 250 with six-speed manual or six-speed automatic transmission; the IS 250 all wheel drive with six speed automatic; and the IS 350 with six-speed automatic. Windshield de-icer, which uses an element at the base of the windshield to help free frozen wiper blades and melt ice at a much faster rate than a typical defrost option. The 2010 Lexus IS series is on sale at Lexus dealers across Canada today. The IS 250 carries a Manufacturers Suggested Retail Price starting at $34,400 for manual transmission models and $36,000 for automatic transmission models. The IS 250 AWD starts at a suggested $40,550, while the IS 350 starts at a suggested $45,900.